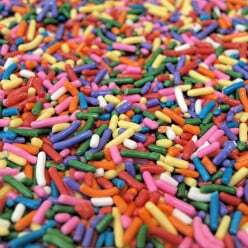 David is a freelance content writer. He produces content for a variety of clients across many topics. He is an amateur entomologist/cecidologist with a passion for plant galls. An entomologist studies insects. A cecidologist studies plant galls. He is keenly interested in geology, biology, chemistry, and ecology. He is an avid organic gardener and grows about 70% of what he consumes. He has supported himself or the last five years by writing content for other people. 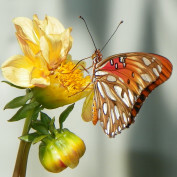 Hobbies include: Photography, organic gardening, living well for cheap, Entomology, Greenism, tropical fish, corals, cats, plants, community building, politics investing, small business marketing and stirring up trouble! David's writing is mostly of an ecological nature with an emphasis on traveling. David may produce articles about gardening or history. He loves to explore the world around him and enjoys sharing his enthusiasm about natural history and ecology with readers. 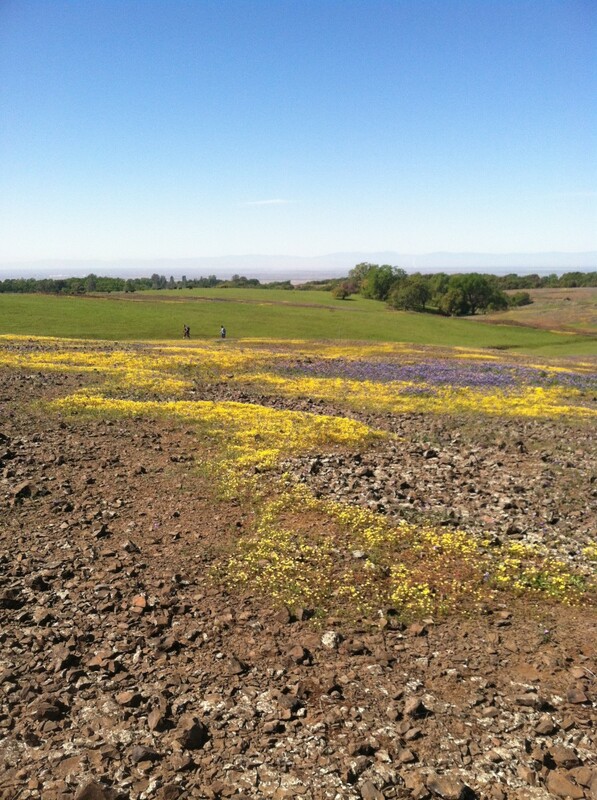 A uniquely shaped lava field with beautiful wildflowers. 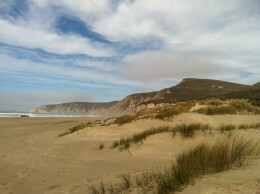 This is an overview of some of the remarkable geological sites that you can find at Point Reyes national Seashore. Kind of an insiders guide to the story of the rocks. 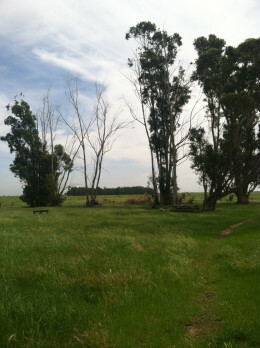 This is an expose of Jepson Prairie and the vernal pools that are found there. It is a look into a remarkable life and the ecology that makes it so. 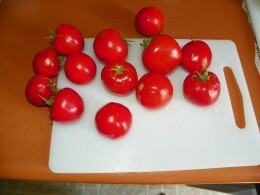 This is a how-to article that shows people how to dehydrate tomatoes using an electric dehydrator. 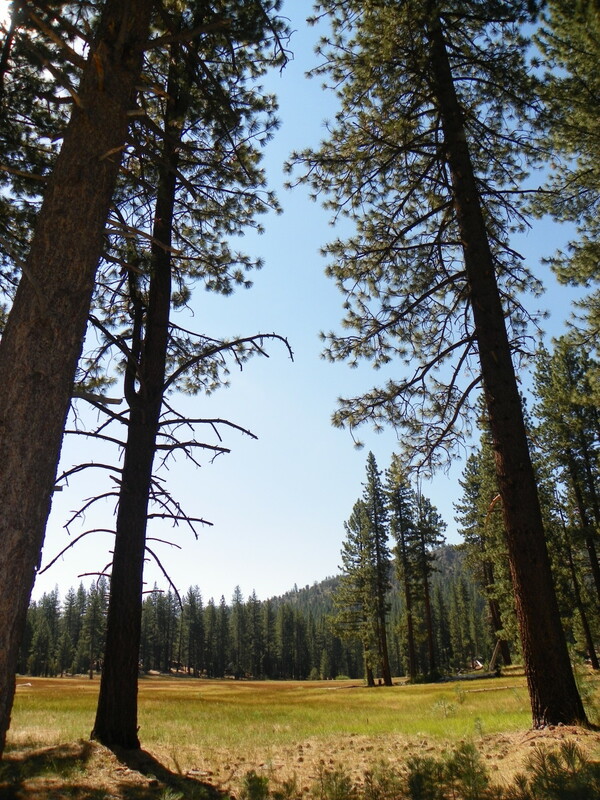 This is an overview of camping at Grover Hot Springs in California. This article talks about its natural beauty and the ecological reasons why this beauty exists. 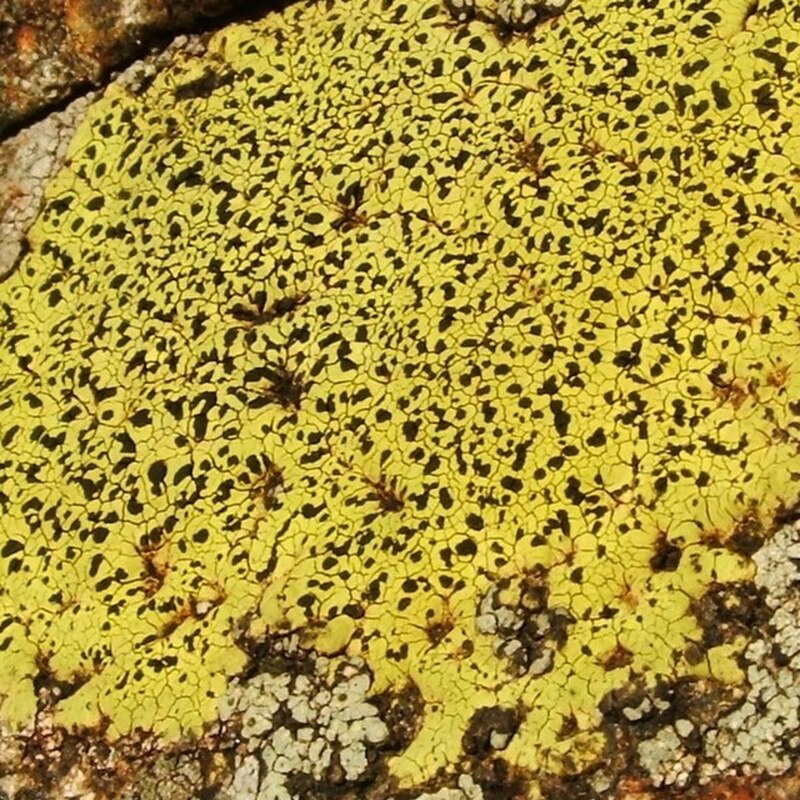 A deeper look into Lichen as an organism. Its crafty, bold, and it will out live you. Harlequin bugs and the devastation they can bring to the garden. 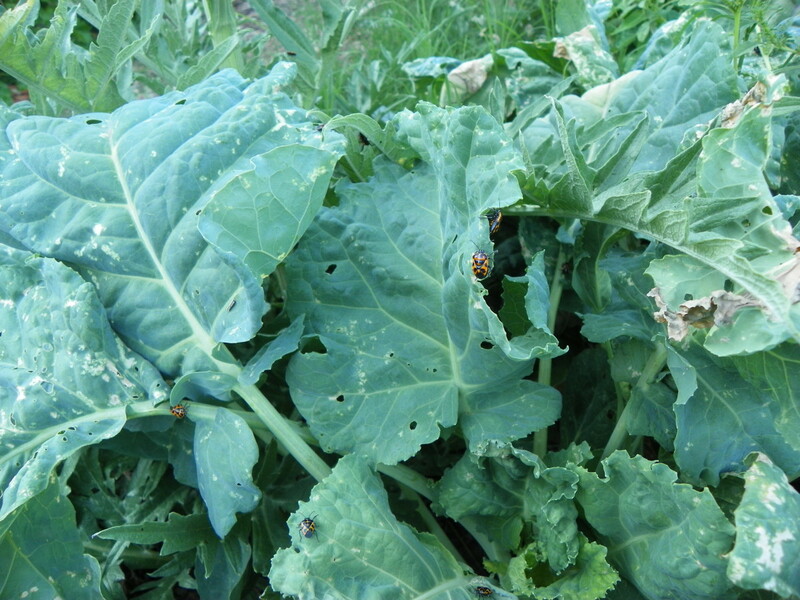 How to control Harlequin bugs, Harlequin beetles and Cabbage beetles. 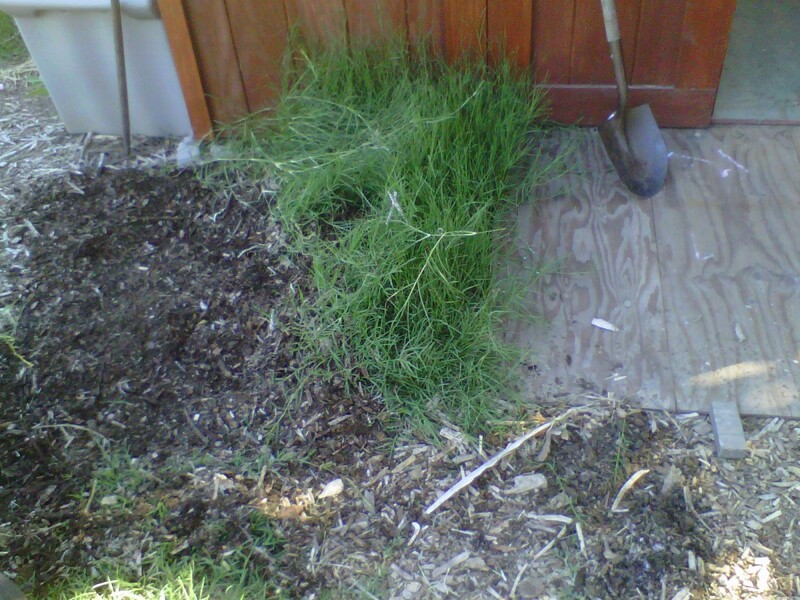 This is a how-to article that teaches people how to remove Bermuda Grass organically. This is an article that talks about the care of synspilum cichlids. 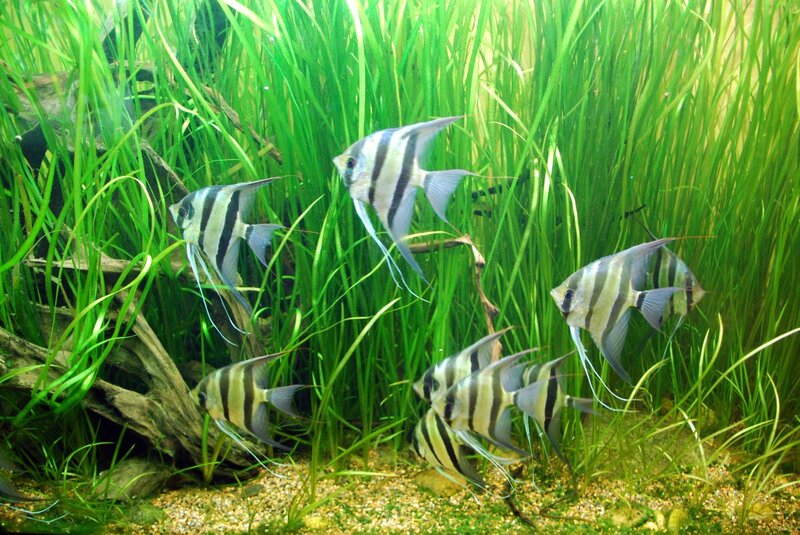 Includes tips on decorating a tank, care and maintenance, and food for these beautiful fish.